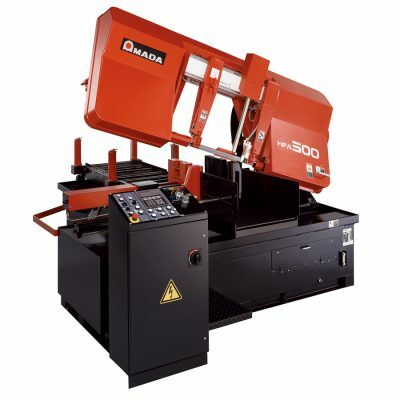 New Belt Sanders and Disc Sanders For Sale | Used Belt Sanders and Disc Sanders For Sale and in stock at Worldwide Machine Tool. Information about New and Used Belt Sanders and Disc Sanders for sale for sale at Worldwide Machine Tool. 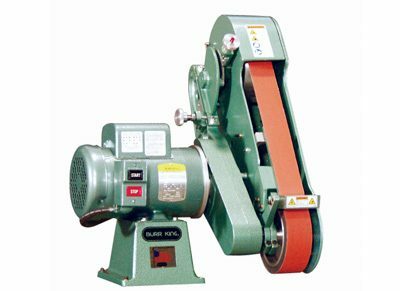 New and used belt sanders and disc sanders for sale are useful for any size shop. 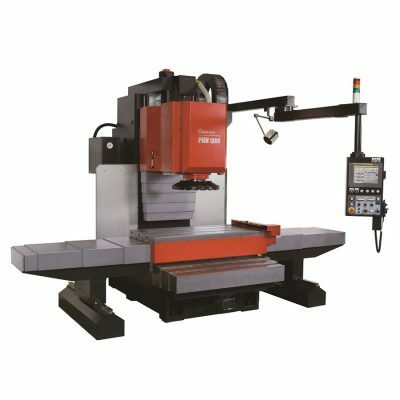 Worldwide Machine Tool provides sales and service of belt sanders – grinders and combination belt disc sanders and disc sanders. 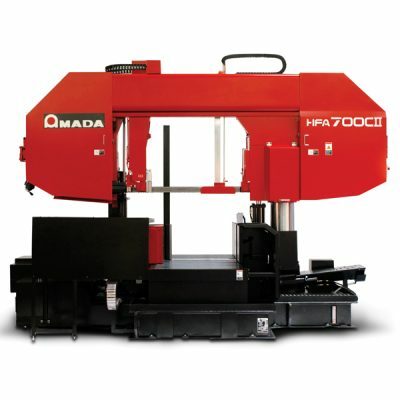 Contact Worldwide Machine Tool today with questions about pricing and shipping information on industrial sanders.